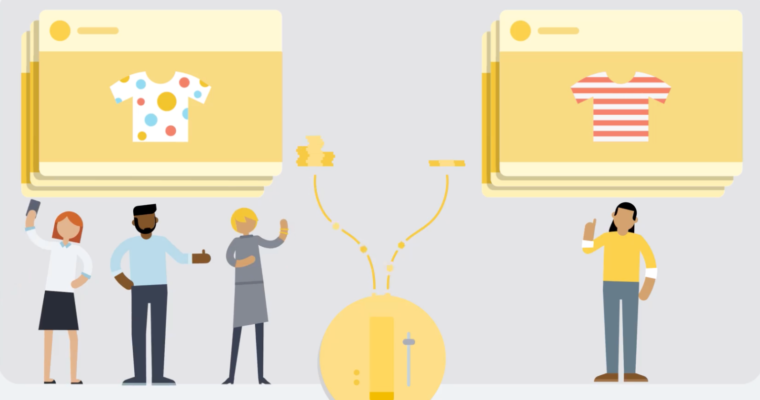 Starting in September 2019, all Facebook ad campaigns will be migrated to campaign budget optimization. That means advertisers will have to set one central campaign budget across all ad sets. Facebook will automatically distribute the budget to top performing ad sets, which is said to generate the best results for a campaign. 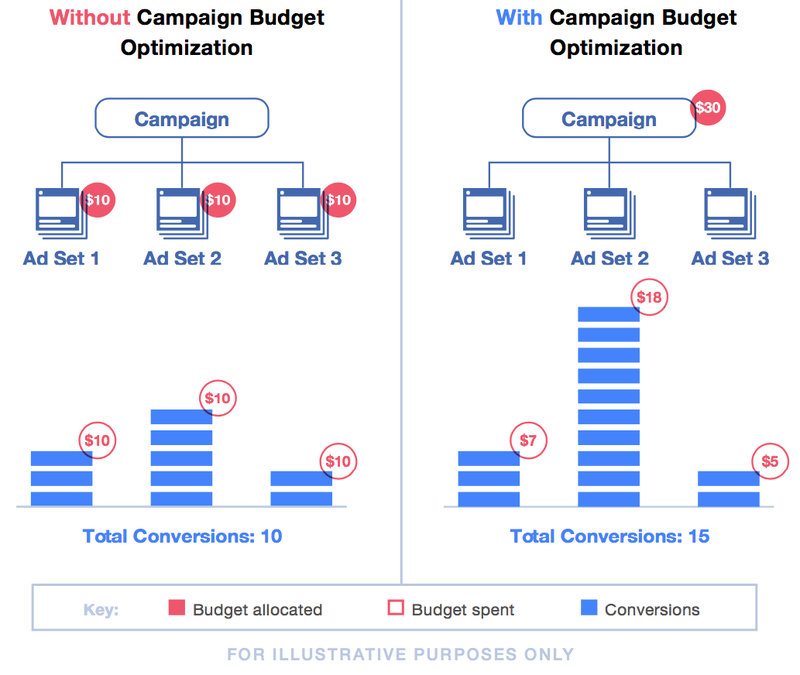 Here’s a visualization, provided by Facebook, of how campaigns work with and without campaign budget optimization. The forthcoming change will apply to all new and existing campaigns. Currently, campaign budget optimization is an optional setting. Advertisers also have the option to set budgets for individual ad sets. In September, campaign budget optimization will be the default setting that cannot be turned off. 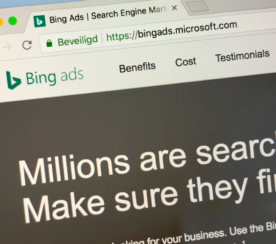 It’s likely this will be a significant change for most advertisers which will require a period of adjustment. 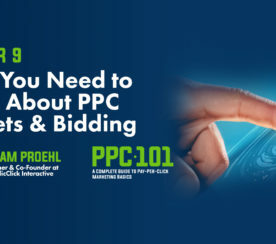 Although Facebook claims campaign budget optimization can generate more results and lower costs. 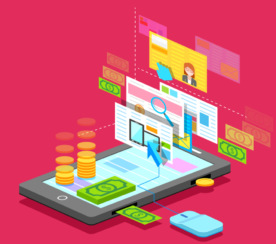 Facebook highlights the following benefits of campaign budget optimization. Facebook is giving advertisers plenty of time to get familiar with campaign budget optimization before it becomes the default. It may be a good idea to start experimenting with it now if you’ve never used it before.